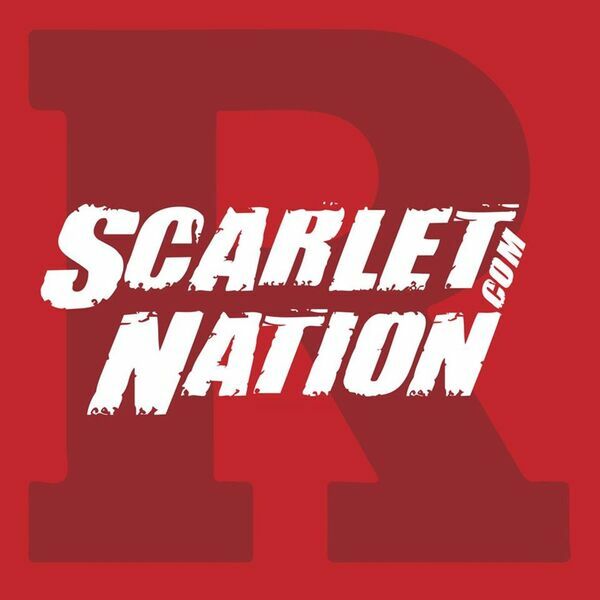 Scarlet Nation Podcast - Episode 4: What makes a great recruiter? What makes a great recruiter? In today's episode, we talk to two future Scarlet Knights, as well as two high school coaches in pursuit of the answer. Highlights: 1:57: Incoming Rutgers DB Tim Barrow talks about his decision to attend Rutgers, as well as the traits that define a great recruiter. 8:20: Tottenville NY head coach Brian Neville adds his insight into what makes a great recruiter. 14:00: One of the latest Rutgers commits in the class of 2018 is Tottenville WR/LB Zihir Lacewell. He is rated 3 stars by Rivals and 4 stars by Scout. What does he look for in a top recruiter? Which Rutgers coach is making a strong impression on him? 17:00: Newark West Side head coach Marion Bell has seen the recruiting process as a coach and father of a FBS recruit. He offers his insights into the recruiting process and highlights a few Rutgers coaches who have made an impact at his school.